Get Noticed, Get to their front door! Hold on a second, have you ever wondered how you should try and interact with your business clients and also outline the benefits of your company’s services with a special advantage on the products or services your company offers? Have you also pondered on how your products and services can get to the front door of your clients? Then this article will apparently provide you with the necessary answers. As a matter of fact, for any business to flourish and get noticed, publicity and marketing must be vital for success. And one way you can get noticed for your business is to carry out a leaflet distribution campaign. This campaign tends to aid your interaction with your business clients. Perhaps some businesses rely on the use of self-promotion and social media platform as a means of communicating their services to their customers, but the use of leaflet distribution remains the most effective and results-focused means your business can get noticed. The reason being that a leaflet reaches your customer in their homes and this type of marketing will ensure a much more specific and effective response. Furthermore, leaflet distribution campaign is a very important part of any business marketing plan. It can potentially increase the success of any company as it helps in globalizing the brand. It can also help in getting your products or services to the front door of your customers. And the more your business is noticed, the better the chances of people opting for your products or services. More so, as an ideal method of marketing, a leaflet is aimed at sending your customers the right message as well as delivering your brand to the front door of your customers so they can be effectively targeted. 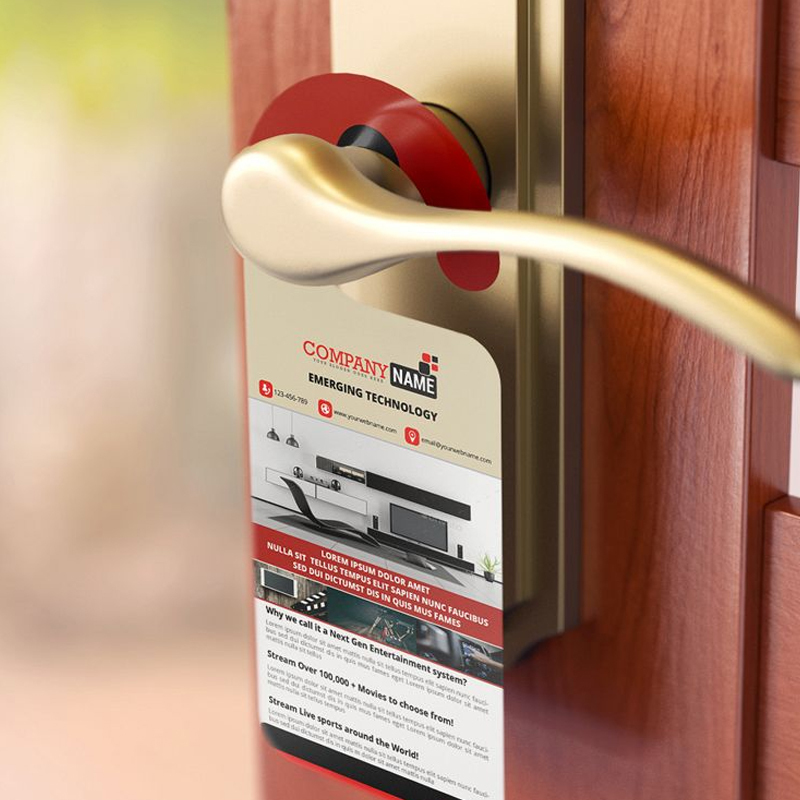 Nevertheless, getting your leaflets to the front door of your customers will enable them to keep, pass on, read or glance at them for a longer period. This is a great way to personalize your delivery and the satisfaction level at the highest. Not only will the levels of response to sales be high, but your customers will be left impressed. So, there shouldn’t be any more worries as a good leaflet will help in offering great services both nationwide and locally and the distribution certainly will be according to your requirements. It is important to state here that local campaigns can work better for smaller businesses that want to get noticed locally as well as reaching out to the front doors of potential customers. However, your leaflets should contain the right amount of information about your business and the best offers and products which the customer is likely to be interested in, then your flyers, brochures and leaflets. Thus, your leaflets should be able to put your business directly into the hands of the people you’re targeting whether at their front door or any other location of their choice. More so, a leaflet can strengthen your business by bringing you more details about your customer thus, be sure to build your marketing and sales expertise as your business grows.